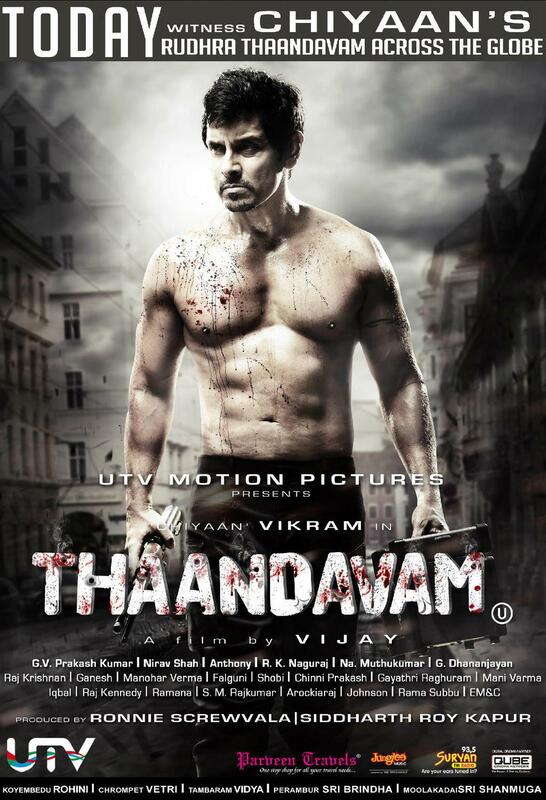 Chiyaan Vikram will show off his well built six packs for a fight sequence in the movie. He has never done this before for any movie and his first six packs appearance will absolutely astonish the audience throughout the sequence! This striking info was kept confidential till now and it is going to be the best part of the movie for sure.